Misconceptions often lead to wrong choices as people are simply not aware of the reality. 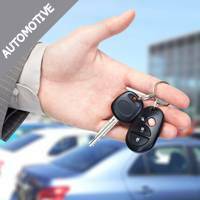 For instance, did you know that you can avail a wide range of automotive services at a price much cheaper than what your car dealer charges, or that you don’t have to wait for days to get simple auto locksmith issues resolved? Yes, you’ve read that right. Ignition issues bother many people every day and most of them get them resolved at their car dealers or local mechanics. 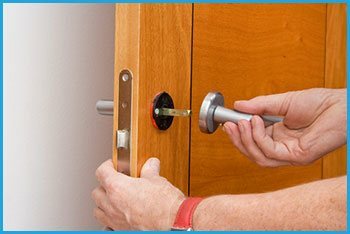 What they don’t know is that Washington DC Expert Locksmith offers high-quality repair and replacement services at an affordable price, and at the convenience of your location. Washington DC Expert Locksmith has a team of auto locksmith experts who offer quick ignition repair and replacement services at a cost much cheaper than your car dealer. Plus, no longer do you have to tow your car to the local auto mechanic or drag it all the way to your dealer as your experts would come to wherever you call us. We offer emergency ignition repair services to automotive clients across Washington, DC and can reach any location within a stipulated time of just 15-20 minutes. And unlike your car dealer, we won’t keep your vehicle with us and return it back after several days. Our auto experts offer on location repair and replacement services and will get your life back in gear within the same day. We have been offering qualityignition repair services for well over a decade and have gained the trust of thousands of customers throughout the region. Our less time-consuming methods, economical solutions, and quick turnaround time are reasons why people choose us over their car dealers or local mechanics. Ran into ignition troubles? Call us on 202-753-3647 forignition repair!